The longest established and leading Business Centre in Great Yarmouth. Providing Office Space, Hot Desks, Business Services, Training & Meeting Rooms from our prestigious Town Centre building to Local, National & International businesses. Offices and meeting rooms at Fastolff House – the longest established Business Centre in Great Yarmouth. Welcome to Great Yarmouth Business Centre – approximately 6000 sq foot of office and meeting space in central Great Yarmouth locations – Fastolff House, and Lime Kiln House. At the very core of our business service are the FLEXIBILE AGREEMENTS, EASY TERMS and CLEAR & SIMPLE PRICING we offer clients. Our office space rental starts from just £60 per week which covers most business office overheads, with no unforeseen additional service charges, nor do you have to worry about gas and electric contract renewals, out of contract penalty charges etc etc. The majority of our doors have electronic locks. We do not restrict your business hours of operation – the hours of work are up to you. We can restrict access for individual staff and employees as per your request. We have an extensive range of office furniture to suit your business requirements. We create the perfect working environment for you and your staff. Cabled & Wi-Fi Internet Access is included with all of the services we provide: Office Space, Meeting & Training Room Hire, Hot Desks and Video Conferencing. Typical speed of 60-70 MB download and 15-18 MB upload. We have invested in a state-of-the-art Business Telecom System. 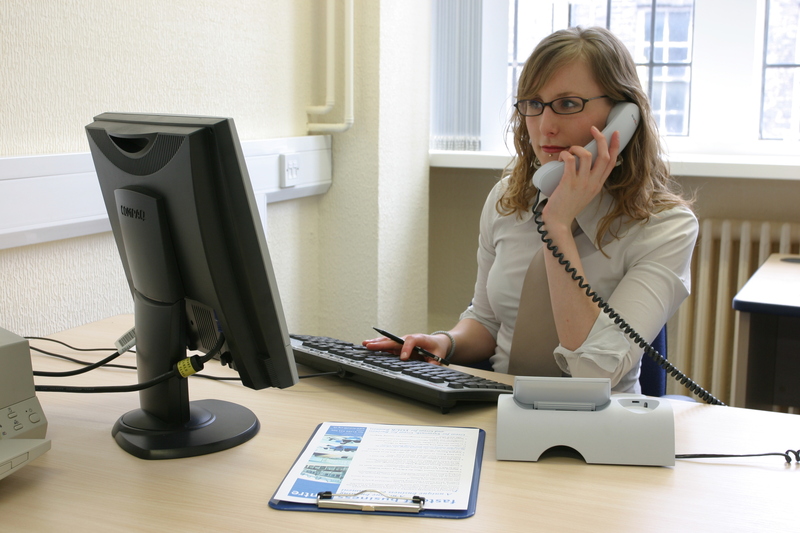 We can offer your business incredible rates on telephone lines. When you’re ready for a break or in need of refreshment, all tenants and service users have access to our shared kitchen facilities. We provide disabled access to office space. We have invested in high frequency, flicker-free lighting. We provide some of the best office space available for rent in the centre of Great Yarmouth. Our offices are available on flexible terms and the rent includes the majority of essential services that most businesses require. We are specialists in the small business market, while welcoming National and International clients. We rent rooms and small suites of offices in Great Yarmouth. Private and professional offices are available from just £60 per week. Share an office on agreed days or rent a desk in a shared office. Fastolff House has two FTTC internet connections and Lime Kiln House has one FTTC internet connection. Our internet is managed by our provider and they provide 24-7 support. We also have upgraded service response and prioritised traffic. 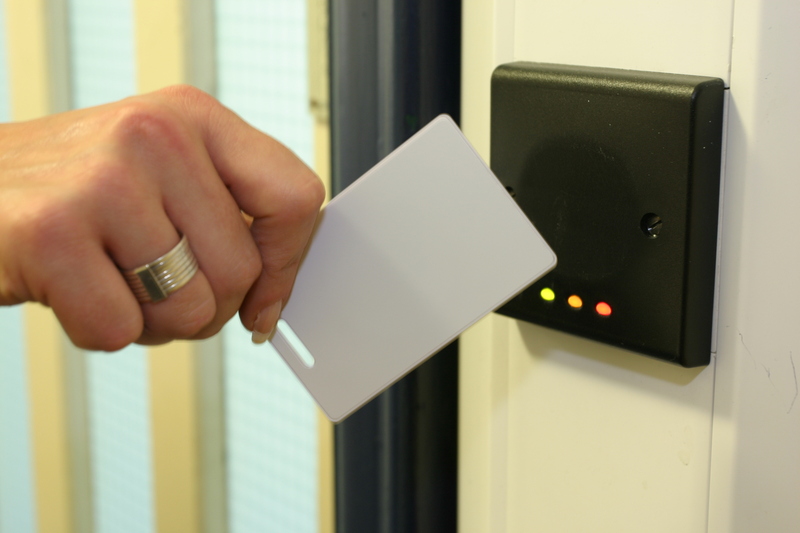 Disable access has been designed into our buildings during refurbishments and we have been advised we have some of the most user friendly rooms around, making it better for all visitors. Williment House has no step access single level floor and wide doors.